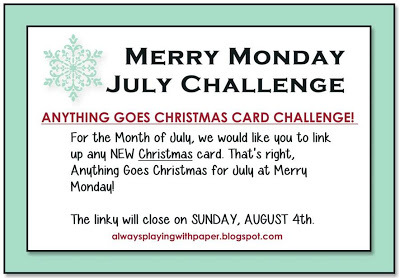 It’s week two of Lesley’s month long Anything Goes Christmas Card Challenge at Merry Monday. 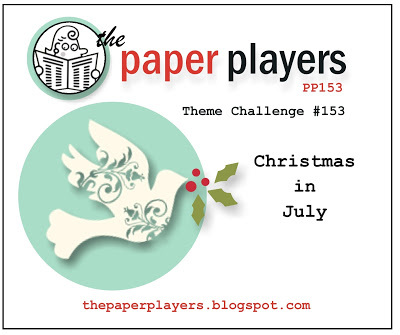 The Design Team at The Paper Players have a Christmas in July theme challenge, so I’m entering my card into their challenge too! 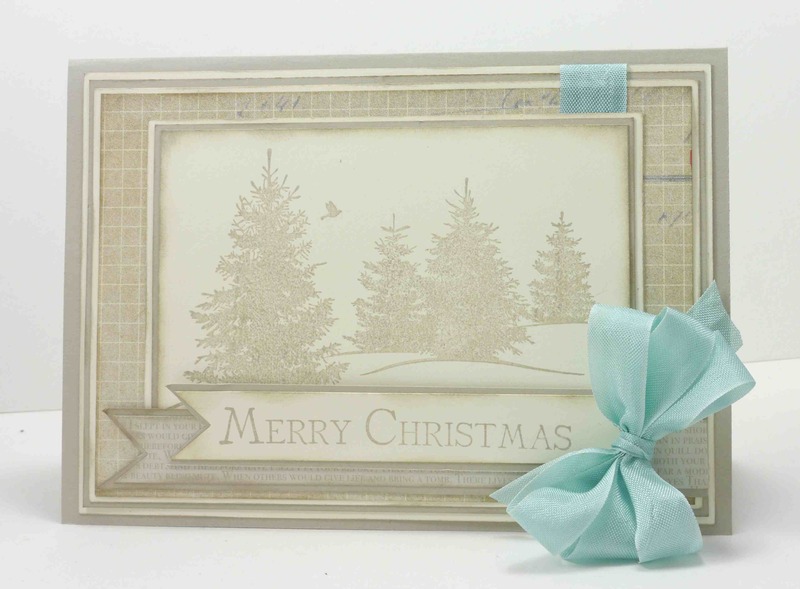 The designer series paper I’ve used is a retired Stampin’ Up! one called Candlelight Christmas Specialty DSP. No matter many Christmas cards I make, I never seem to be getting to the bottom of my Christmas DSP pile. 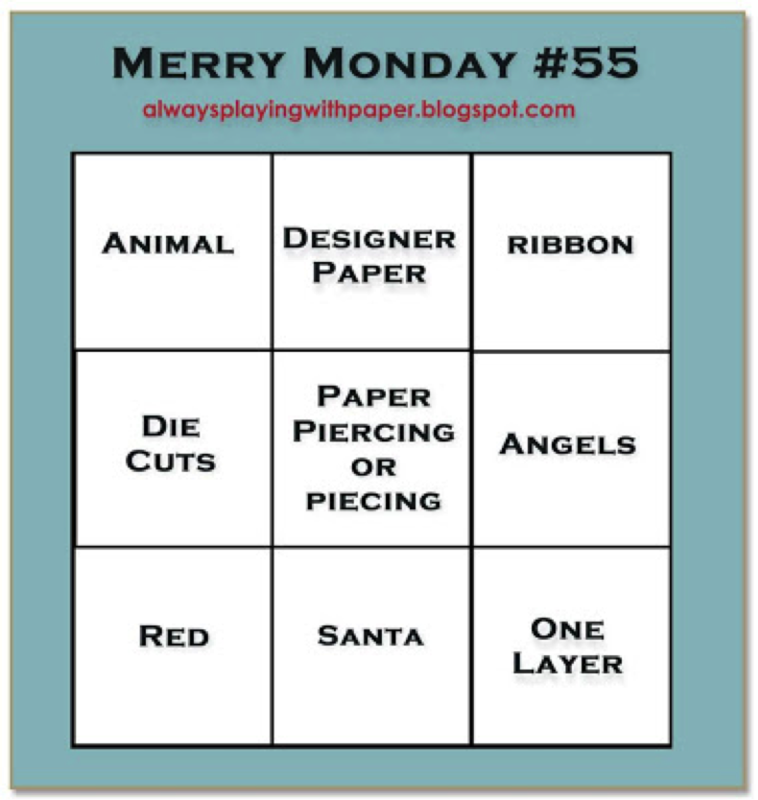 It’s Monday, so that means it’s another Merry Monday Challenge. This week is Tic-Tac-Toe week. I’ve gone with the three tiles across the top of the grid – Animal, Designer Series Paper and Ribbon. 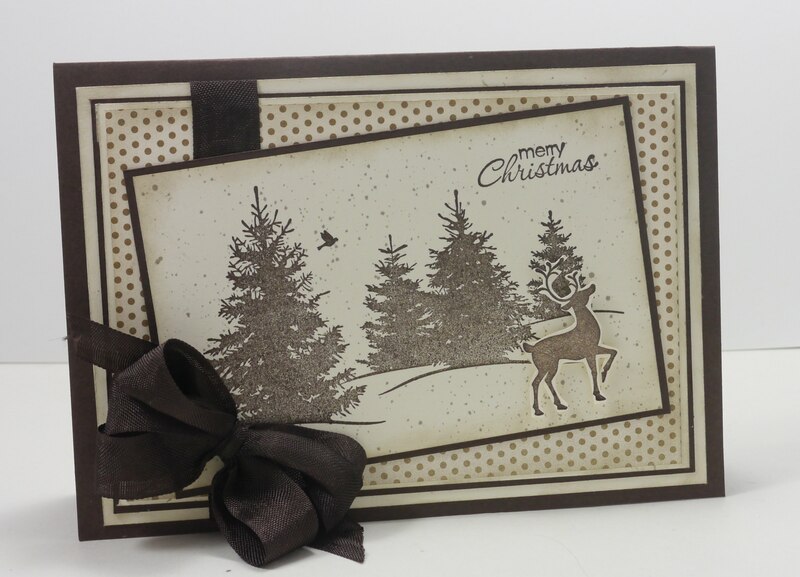 It was only after I’d taken a photo to load it up to the blog did I think that it reminded me of another card I made a few weeks ago – same reindeer used, but different background. The stamps sets I’ve used are retired Stampin’ Up! stamp sets called Scenic Season and Winter Post. 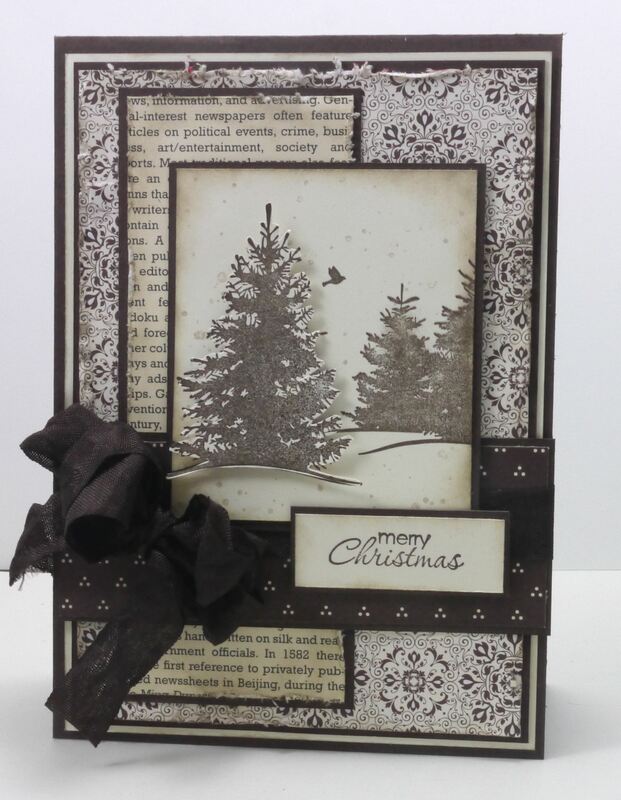 The Designer Series Paper I’ve used is also retired called Beau Chateau. The snowy effect in the background was created by using my Spritzing Tool. This was a quick and easy Christmas card – something that doesn’t happen for me all the time. 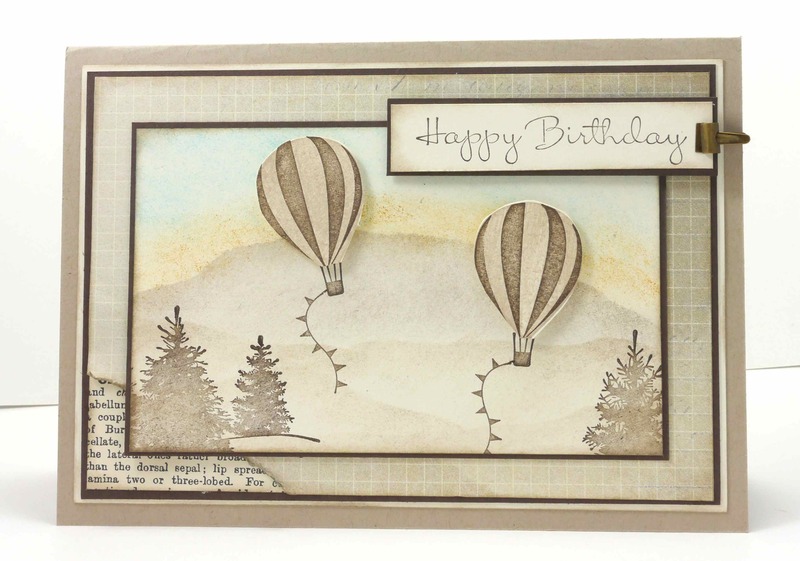 I decided to get out of my comfort zone and try some sponging on my card to create a scene for my masculine card and the hot air balloons. I tried some different layering to my card (you know I love layers!) but ended up going quite simple because the main panel with my scene was enough. We would love to see you over at Just Add Ink this week – head over to the challenge and check out the gorgeous cards the Design Team have created. We’re back!!! 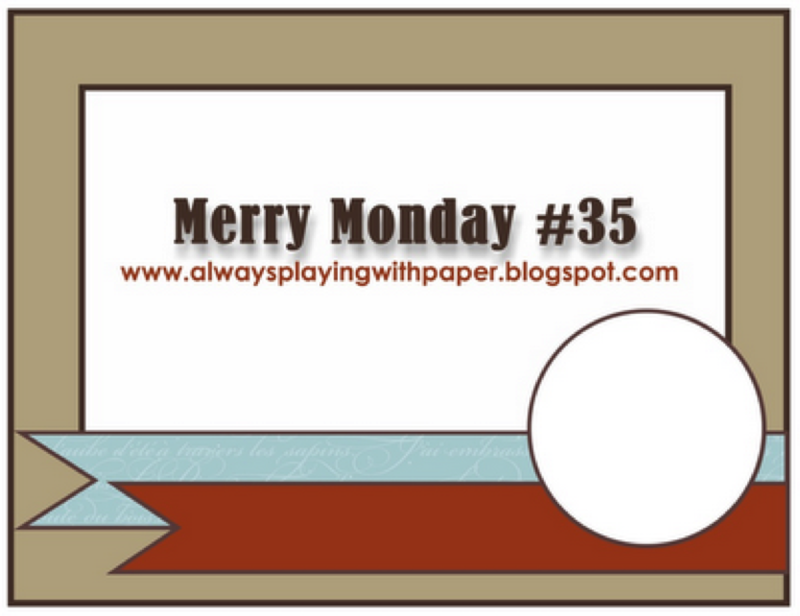 In my last Merry Monday post I said goodbye until 2013. I’m happy to say that we have one more challenge for you that will be open for the next two weeks. The challenge is to create a card from any of the sketches from this year – click here to find the sketches to choose from. So if you’re still in need of a Christmas card or two (or more), head over to Lesley’s blog to join in this 2 week challenge. We’d love for you to join us in the final (I’m pretty sure this is the final :)!) 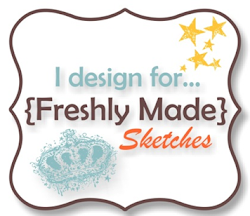 sketch for 2012 – I can’t wait to see what you create!